Jazz improvisations respond to Sam Gilliam’s work. “Before painting, there was jazz” said Sam Gilliam, who has spoke at length about the impact of Jazz Music on his art. 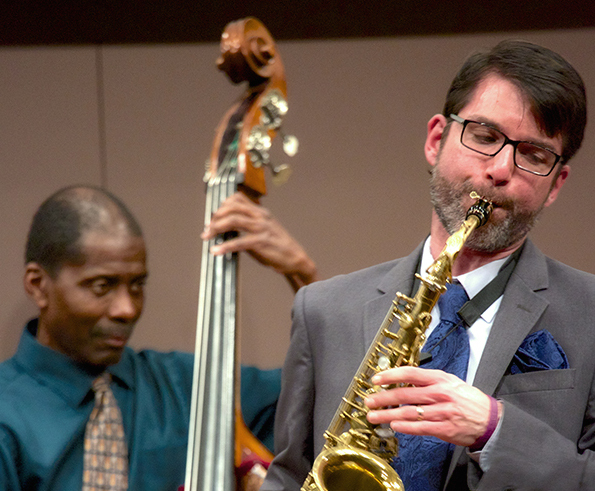 This series of Jazz performances, organized in collaboration with the Williams College Music Department, respond to and resonate with Gilliam’s work and process.